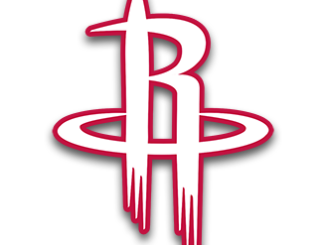 HOUSTON (AP) — James Harden scored 40 points, including five critical ones down the stretch to lead the Houston Rockets to a 103-98 comeback win over the Orlando Magic on Sunday night. Houston trailed by as many as 16 and never led until there were about four minutes remaining. The game was tied with about 75 seconds left when a 3-pointer by Harden put the Rockets up 98-95. Terrence Ross missed a 3 on the other end and Harden added a step-back jumper with 30 seconds left to stretch the lead. Harden got his third block when he swatted away a shot by Evan Fournier, and Chris Paul added two free throws with 13.6 seconds remaining to secure Houston’s third straight victory. Paul had 12 points and six assists after missing the previous 17 games with a strained left hamstring. Harden extended his streak of 30-point games to 23, which ranks fourth in NBA history behind three such streaks by Wilt Chamberlain. Harden, who had 11 rebounds and six assists, has scored 40 or more points in 12 of his last 17 games, including a franchise-record 61 points against the Knicks last week. Ross made a 3 for Orlando to power a 5-2 run that put the Magic back on top 92-89 with five minutes left. The Magic led by seven at halftime and had pushed it to 76-61 midway through the third after scoring nine straight points, five by Gordon. Magic: Nikola Vucevic had 19 points, 17 rebounds and five assists. … Fournier added 18 points. … Orlando shot 10 of 35 on 3-pointers. Rockets: Faried has scored 10 points or more in each of his four games with the team. 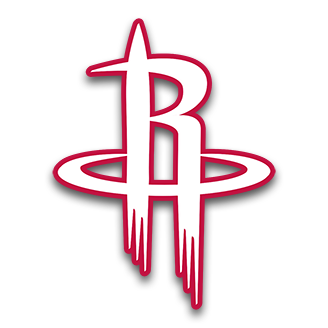 … Rockets coach Mike D’Antoni said before the game that Brandon Knight was available after missing the previous seven games with a sore left knee, but he did not play.